Nationwide interoperability — specifically the concept of data being available to all relevant stakeholders and following the patient wherever they are being seen — has been a dream for many in the health care industry for a long time. It’s been one of my dreams as well since I started working on interoperability initiatives a decade ago. The ability for providers to get patient information immediately, without phone calls, faxes, endless searches through tabs or without it mattering where the patient received care, is something the industry has desired and needed for many years. Person-centered care cannot be fully achieved if providers don’t have access to their patients’ complete medical records, irrespective of the IT system they are using. More importantly, better data enables better communication between providers and patients, which ultimately means better care for patients. Luckily, this common goal within the industry is the reason that health care as we know it today is beginning to change. 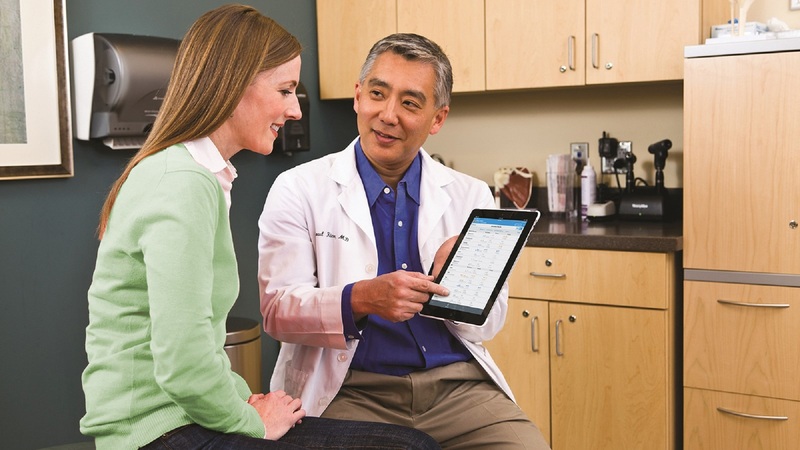 In December 2016, CommonWell Health Alliance® and Carequality agreed to combine forces for the betterment of health IT connectivity and patient care. Through their collaboration, participating health organizations can exchange patient data from any organization using a standardized connection, no matter the care venue or health system, and drastically lessen the need for point-to-point connections. This collaboration has set the tone for advancing nationwide interoperability as the two organizations have been diligently working together on this initiative ever since. This past summer, Cerner was one of the CommonWell members who participated in an initial rollout of the CommonWell-Carequality connection to a select number of provider organizations, including Winona Health and Lafayette General Health. Today, nationwide interoperability is becoming a reality. Following the successful completion of the initial rollout, CommonWell has now made the Carequality connection generally available to its members. 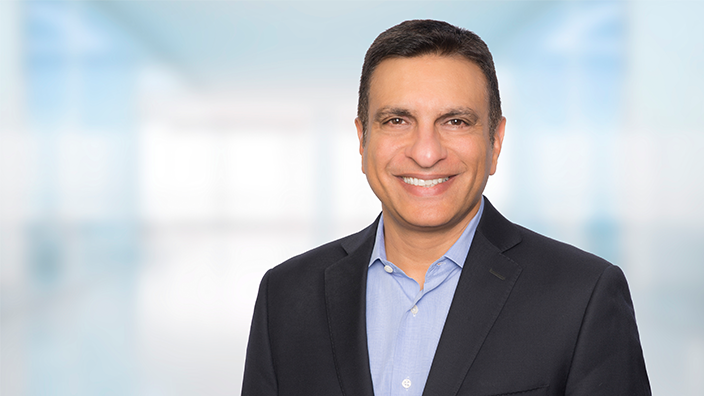 This means that over 11,000 provider sites using CommonWell services will have the opportunity to share patient health data with the more than 1,400 hospitals and 40,000 clinics connected using the Carequality framework via their IT vendors across the country. This is one big step in removing connectivity barriers and expanding data exchange across the country. It doesn’t stop there – data access using document exchange is just one piece of the puzzle. While some great progress has been made over the last two years, there is still more work to do, especially around improving standards to enhance the quality of data being shared. Read the full post on the HIMSS Conference blog. Cerner is exhibiting at HIMSS, Feb. 11-15, 2019 in Orlando, Florida. Visit us in booth 2941 to explore our suite of solutions and services and dive into discussions with leading experts. Learn more here.